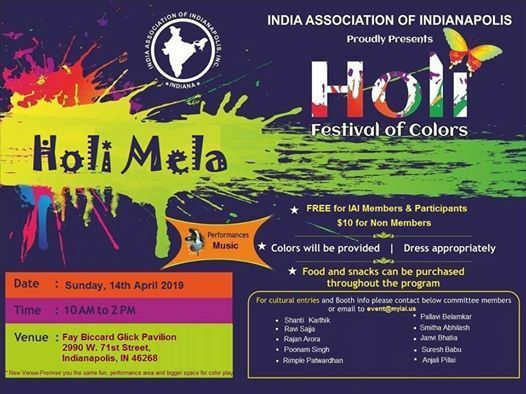 Holi marks the end of winter and welcomes spring. It is a festival of color. Spring into this beautiful festival with your friends and family. Dance to the music with lots of colors. 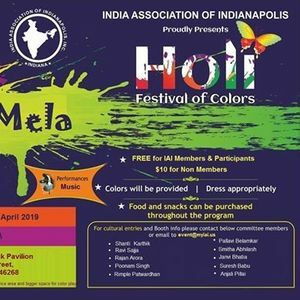 India Association of Indianapolis is a non-profit organization that brings together people of Asian-Indian origin who live in the central Indiana area. It seeks to preserve, promote, and celebrate the multi-cultural aspect of India. It strives to increase the understanding of India, Indian people and Indian culture among American people. There were about 15 Indian families living in the central Indiana area in 1967. They gathered for Diwali (A Hindu Festival) and it was then that someone proposed the idea of forming an Indian organization. 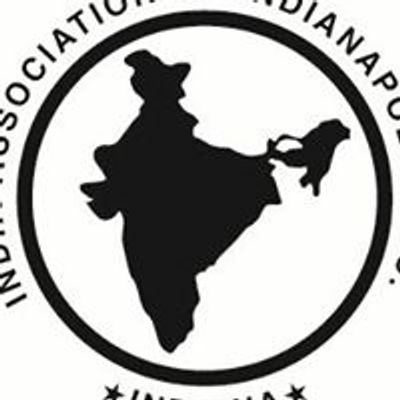 As a result, the India Association of Indianapolis was established in 1968. Since then, the number of Indian families has steadily increased. It is now estimated to be around 6500 families. LFC at the Celebrate Schererville Festival in Schererville, IN!